Children have worth in the kingdom--they are salt and light TODAY in this world. They have worth TODAY in the kingdom. They are the church of TODAY not just tomorrow. 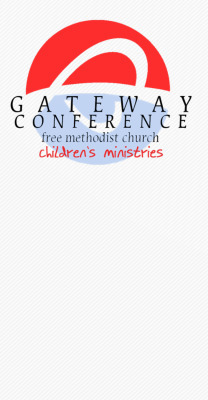 Gateway Conference desires better resource the local church. For the Pastor, the volunteer, the teacher, the director, this resource is for you. Periodically, we will be sending out a newsletter which will guide you to ideas, resources, gatherings, etc. Please share with your people. Together, we can work towards helping kids to discover who they are in Christ!